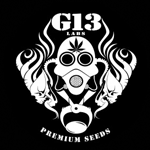 G13 Labs - C99. Free US delivery. The C99 is known for its remarkably rapid growth. 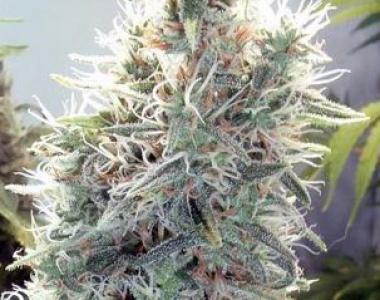 It can be harvested as early as after 50-55 days indoor. Thanks to its Grapefruit and Pineapple heritage this gorgeous lady has an outstanding sweet and fruity taste which will please even the most fussy gourmet.